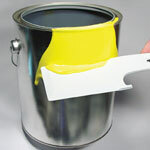 PaintMiser cleans and claims 99% of paint and materials from inside wall and inside bottom of can. 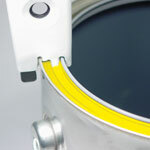 PaintMiser’s rim contour and micro wipers clean and claim residual paint in can rim for superior clean-up and can storage. 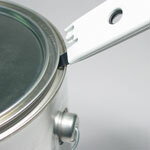 PaintMiser’s drip arc with micro wiping edge cleans and claims drips on outside of can. 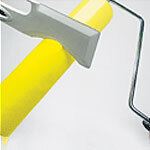 Drip arc is excellent for cleaning and claiming paint from your roller. 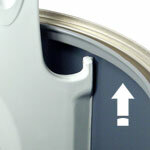 PaintMiser’s nub with micro wiping edge cleans and claims hard to reach paint accumulation inside and under can rim. 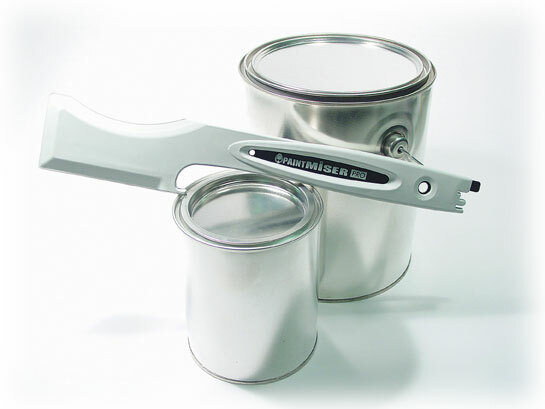 PaintMiser’s tough steel lid opener makes short work of getting the lid off. 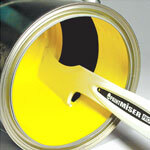 • PaintMiser helps the user save PAINT, TIME & MONEY! 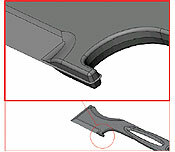 • Its Easy and it WORKS!